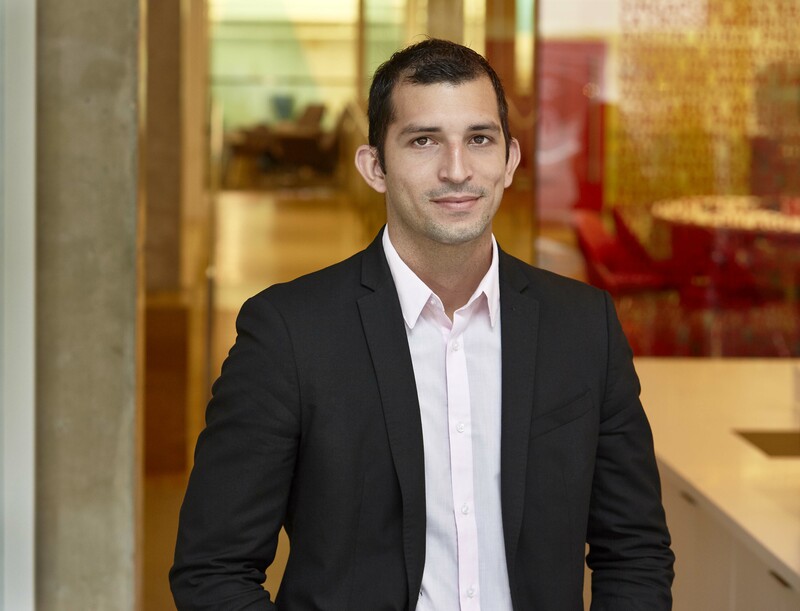 I joined Gensler Miami before coming to FIU. I came to the United States in 2015. I have a bachelor’s degree in industrial design with a focus in interiors and furniture design. Most of my experience is in interiors. My experience in Cuba and some skills helped me to get the position at Gensler. I’m in my second year and could not be more excited about the years ahead. I graduated with my bachelor’s in 2013 and started practicing while I was in Cuba. Gensler is my first job since arriving in the United States. The greatest fear I faced when I entered was to perform at such a high level of expectation. I always have been very dedicated to my work, I guess that helped me to overcome obstacles. I think that having a wide set of skills in the field will help to get a position in any firm. Knowledge of various softwares, mad rendering skills and documentation are a plus to get a job where you actually practice and get experience. Ufff, now it is kind of crazy since I’m working full-time while assisting school full-time. A regular day when I don’t have to go to school starts with reviewing my email and starting work on pending items that I left from the previous day on a million post-its under my computer monitor. I generally work on more than one project at a time, so often I divide my day between projects. The content of work varies taking into consideration the stage of the projects. Sometimes it’s being involved in conceptualization and creative ideas, and sometimes it’s construction documentation. I barely have time to do something out of school or work, but I enjoy being hands-on in both things. Typically when I get home, I sit and do assignments until I finish. That can be any day of the week and the finish could be some time around 1 a.m. or could be just a regular all-nighter. Being at such a big company with a great culture is the best thing so far. I have the best colleagues. I’ve been able to work on projects with tremendous impact, that’s something pretty cool.